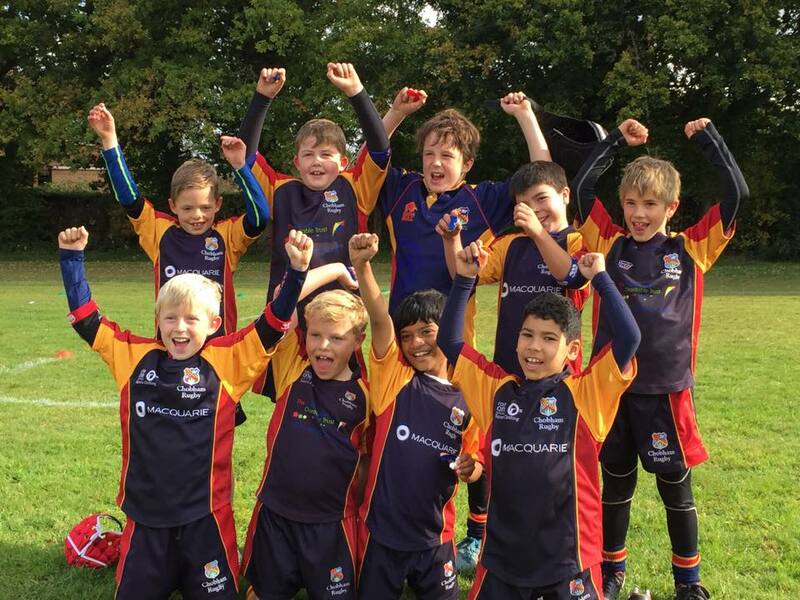 We follow the RFU’s and Surrey’s Code of Practice and focus as much on team work and discipline as we do on rugby skills and our coaching philosophy is to ensure that all the children develop a passion for the game that will be enduring. We will never seek to win for the sake of it, only for the feel good factor that comes from having tried your hardest to deliver an outstanding performance for the team. We aim to have the highest standards when it comes to discipline and respect for the match officials, opponents and team mates. 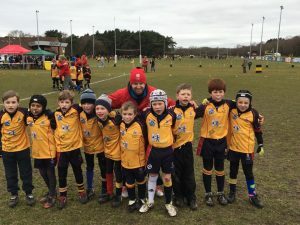 Sundays throughout the Season are varied: our children enjoy a mixture of training sessions at our home ground, triangular fixtures with local teams and festivals. In line with Surrey Code of Practice festivals are arranged into 2 categories. To ensure children compete against others of a similar ability, the players will represent CRFC within either an Experienced or Development squad. The Development Squad is formed with safeguarding in mind and is designed for players who are new to the game, have less confidence and whose ability is perhaps not quite at a level yet where we feel confident that they can play with the experienced players. Any player who the Head Coach feels doesn’t fit this criteria is by default included within the experienced group of players. There is an open door policy for those development players to move into the experienced category (and vice versa) with an aim to have a full complement of experienced players if at all possible. Training days will also have an element of categorisation during any specific contact training however the sessions will be as mixed as possible in principle. 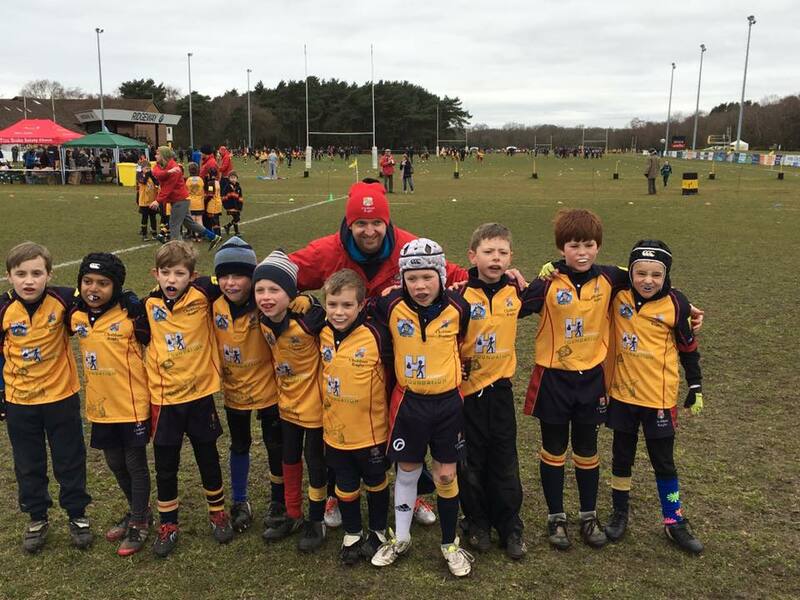 When we’re not playing, we train at Chobham Rugby Club on Sundays from 09:30am – 11:30am.